This Sunday, December 20th is the fourth Sunday of Advent. As we consider the true meaning of CHRISTmas we light our fourth candle of the Advent Wreath; the Candle of LOVE and we think of Joseph, the earthly father of Jesus, the man who raised a child that wasn’t his. This passage tells us that Joseph was a righteous man. While he was probably disappointed when he first found out Mary was with child, God’s direction gave him reassurance. He walked in that reassurance and raised Jesus as his own son. 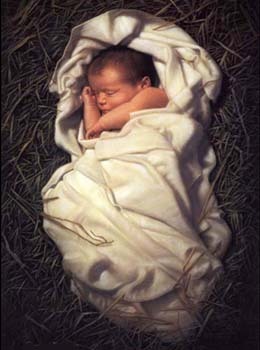 Now was Joseph simply obedient or did he grow to love Mary and her son Jesus? As a righteous man, a man of God, I believe he grew to love them both. Matthew 13:35 tells us that Joseph was a carpenter. 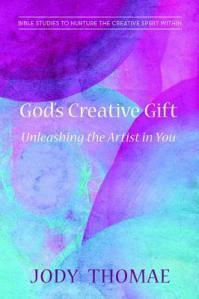 As Jesus’ earthly father, he would have taught his son his trade. They spent their days working side by side. Learning to build and hewn and nail. Thirty years later, a cross would be hewn and built from wood and nails were used to secure the hands and feet of Christ to that cross. 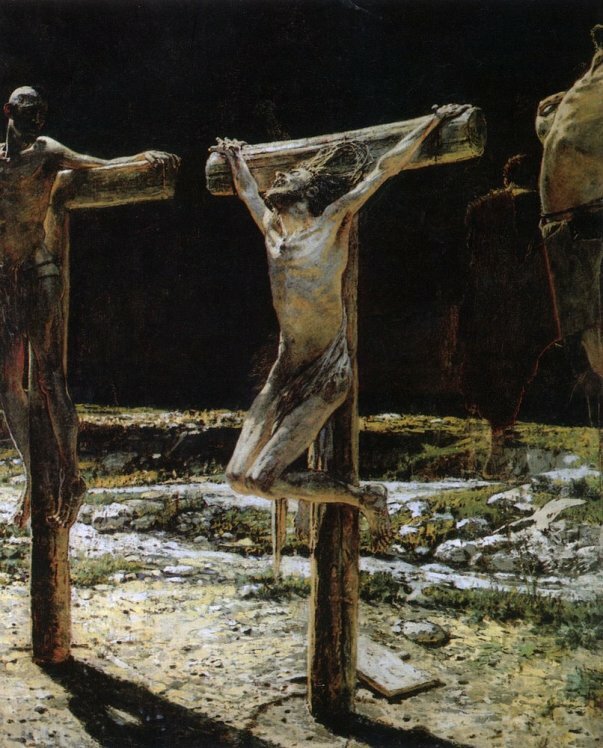 The carpenter’s son crucified. This will take some effort on your part today, but won’t you take the time to seek out a wooden cross at a church or chapel near you? When you find one, stand directly in front of it and observe that wooden cross. Consider the LOVE that held the carpenter’s son to the cross. Kneel at the foot where Christ’s feet were pierced or place your hands where Christ’s hands would have been nailed to the cross. 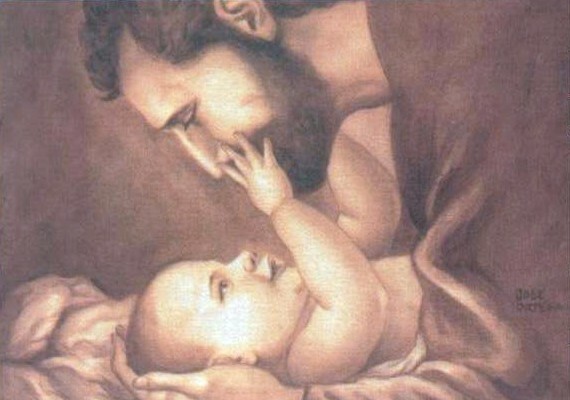 Father God, as we consider Joseph, we know that you chose him to raise your only son here on earth. As we seek out, find, and then observe a wooden cross we remember the carpenter’s son, the very Son of God raised to be a carpenter himself. We remember The Carpenter’s hands stretched out upon a wooden cross, and we humbly give thanks. Jesus, you alone are worthy of our praise and adoration. Here is a .pdf file of this meditation for your use: ADVENT 4 Candle of Love. Please see the ADVENTure Prayer Walk post for further resources and instructions. Should you have any questions, please comment below.